Fernando Alonso Díaz (born 29 July 1981) is a Spanish Formula One racing driver and a two-time World Champion, who is currently racing for Scuderia Ferrari. 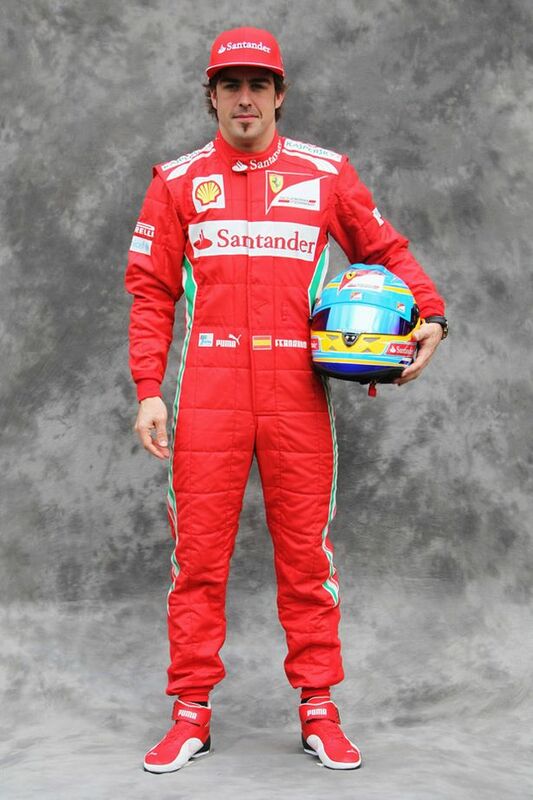 Alonso is widely regarded as one of the greatest Formula One drivers to have competed in the sport. On 25 September 2005, he won the Formula One World Driver's Championship title at the age of 24 years and 58 days, at the time making him the youngest Formula One World Drivers' Champion. After retaining the title the following year, Alonso also became the youngest double Champion at the time. Nicknamed El Nano, a typical pseudonym for Fernando in Asturias, his place of birth, Alonso acts as a Goodwill Ambassador for UNICEF.